Google has finally confirmed that as of June 2018, it will restrict the use of its AdWords platform to advertise cryptocurrency-related products and services. The company is following Facebook's lead in January, when it banned its platform for use to advertise crypto-related and other speculative financial products such as services related to binary options trading. Facebook said it wants people to continue to discover and learn, but there are companies advertising binary options and cryptocurrencies that do not operate in good faith. Google confirmed to several media outlets that it has updated its policy to reflect similar financial products. The list includes initial coin offerings, cryptocurrency exchanges, cryptocurrency wallets, and cryptocurrency trading advice. The new policy will go into effect for ads bought for search, display, and video across its network, including YouTube. 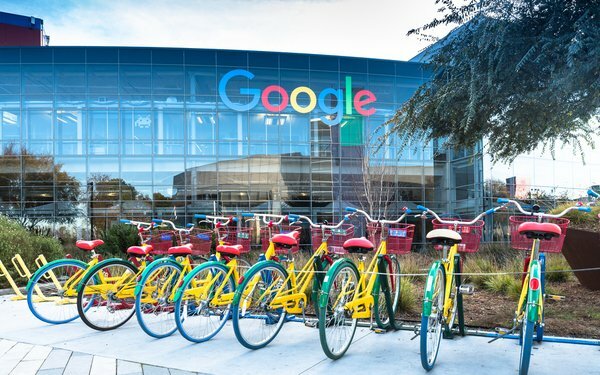 It also restricts the advertisement of Contracts for Difference, rolling spot forex, financial spread betting, and binary options and synonymous products, according to Google’s policies. Advertisers offering “contracts for difference, rolling spot forex, and financial spread betting” will need to be certified by Google before using the AdWords platform. Certification is only available in certain countries. The change may take effect in three months, but advertisers are already feeling the pain. Last weekend, some advertisers using Google AdWords to promote cryptocurrency-related businesses reported a drop in their ad views. Another report suggested that Google was “quietly purging cryptocurrency ads” and suspending accounts. Data from the Initial Coin Offering (ICO) marketing company shows that advertisements through AdWords dropped. One media outlet published a chart showing views of the company’s advertisements in a 24-hour period. On Wednesday, Google also released their Bad Ads report for 2017, which estimates that the company removed 100 bad ads per second in 2017, about 3.2 billion ads, up from 1.7 billion in 2016, which violated its advertising policies. 1 comment about "Google To Ban Cryptocurrency-Related Advertising In June". Tom Siebert from BENEVOLENT PROPAGANDA, March 14, 2018 at 4:10 p.m. But same-day money-lenders, suspect healthcare insurance groups and other shady businesses remain A-O.K. ! Let's not kid ourselves about why Google's actually doing this, or who it is they're looking out for. Rest assured, it's not you or me.